DealZone | 38% discount deal in South Africa - Digitally enhanced Telefunken cordless phone integrated with a clock device - R559! Includes nationwide delivery! 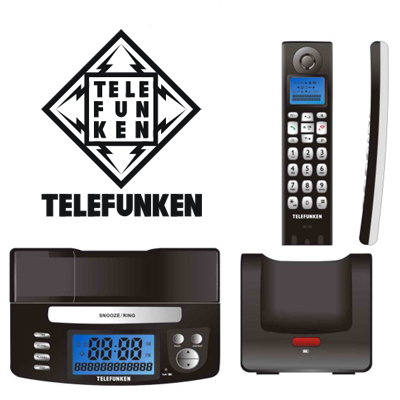 Digitally enhanced Telefunken cordless phone integrated with a clock device - R559! Includes nationwide delivery!